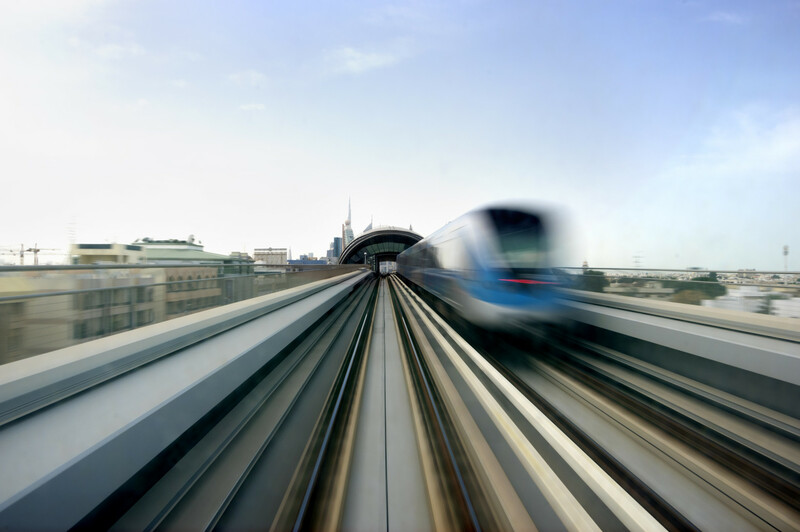 Do you require Rail Personnel? We have the experience, personnel and resources to fulfil any project. Why not get in touch to find out more? Do you have experience on the railway? Fancy working for an ever growing and ambitious company? Why not take a look at our vacancies! Whether you are a contractor looking for support or an individual seeking work, we offer an efficient and professional service that you will find approachable, honest, proactive and passionate. Find out more about how we can supply qualified and experienced personnel. If you’re looking for a dynamic and rewarding career, why not view our vacancies? 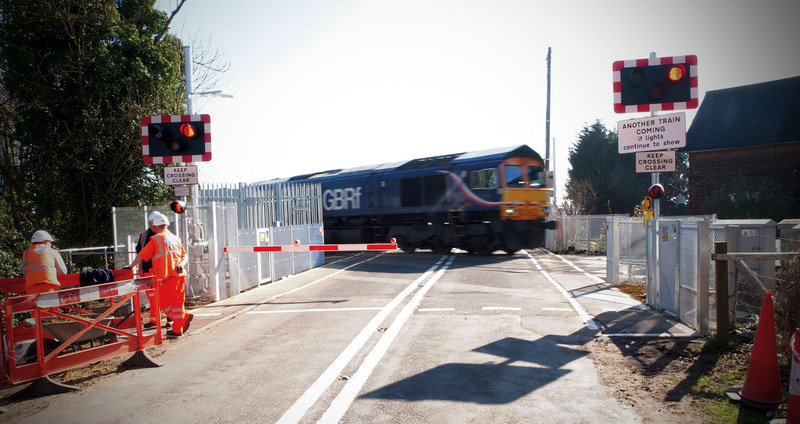 MDG Rail are a leading supplier of support services to the UK rail infrastructure, providing: track and safety critical resource, railway fencing services, site and project management, and civil package teams. 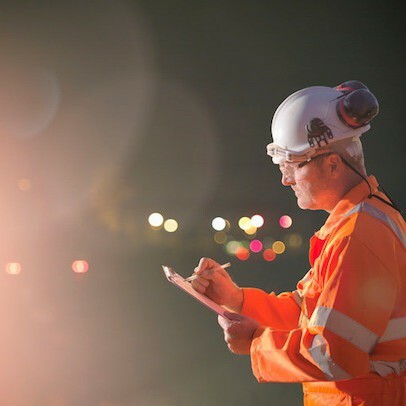 We combine our teams experience of rail infrastructure and our attention to detail to deliver an outstanding service. Being approachable, honest, proactive and passionate is what we are all about. Whether you are looking for support or would like to join us, our carefully planned workflow will ensure everything runs smoothly. MDG Rail has moved from strength to strength, establishing a trusted reputation throughout the British Rail Industry. 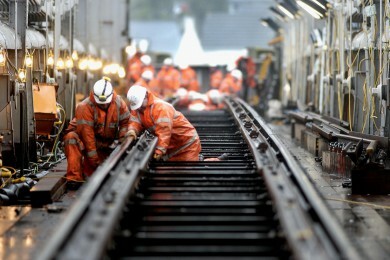 Top rail consultant and recruitment, comes highly recommended, committed and experienced. I have worked with Jonathan for 10 years or more, in that time i have found Jonathan to be 100% focused on the job at hand, he prides himself on delivering whatever task has been set in front of him, and he will always go that extra mile to make sure the task is deliverd correctly. Jonathan is a very good friend and work colleague of mine and I would highly recommend him. Jonathan is a very approachable and personable person. In my experience he is always willing to go that extra mile and delivers on time. I found Jonathan to be an honest dedicated Railway professional who has a rare talent in extracting the best in collaborative cost effective, safety and productivity performance from not only his own internal workforce but external supply chain without having to threaten bully or even raise his voice.